Protecting people and the environment is critical to our health and well-being—and important for the future profitability of all retail, commercial, and industrial businesses. Growing energy demands present new challenges and require ever-vigilant monitoring for storing and transporting fluids. For over 80 years, Scully has been safe-guarding people and the environment with its exceptional fail-safe fluid detection and handling systems. The Scully family has a long history of innovation and dedication. As early as 1842, James Scully founded the Scully Construction Company which, under his son in 1887, became the John T. Scully Foundation and Transportation Company. Specializing in piling, excavating, construction, and transportation, they developed the first steel interlocking sheet piling and rotating cement trucks; they filled in large land tracts in Boston’s Back Bay and Cambridge; and participated in constructing bridges, breakwaters, subways, and important buildings such as the Boston Public Library and The New England Conservatory. In 1935, his son, Francis P. Scully, an MIT-educated engineer, observed that home oil delivery was both inefficient and dangerous. It took two people to deliver oil: one to fill the tank and one to monitor the fluid levels. With no safety regulations or equipment in place, the potential for overfills was a constant concern. Francis patented the Ventalarm Signal®, the first-ever oil spillage device, and in 1936 Scully Signal Company was incorporated, setting in motion a brand synonymous with safety and reliability. Francis earned dozens of patents for his innovative solutions and the product line quickly expanded into an extensive line of vehicle and tank transport and storage products. With the advent of the electronics revolution in the late 1950s, Francis and other engineers at Scully Signal Company developed Dynacheck®, a revolutionary self-checking monitoring concept. With his sons, Francis II, and Robert, he incorporated this concept into a new line of electronic overfill prevention systems for petroleum loading and transportation. In 1964, Robert Scully succeeded his father as president and expanded the electronics product line worldwide. Today, Scully continues the tradition of excellence and innovation. 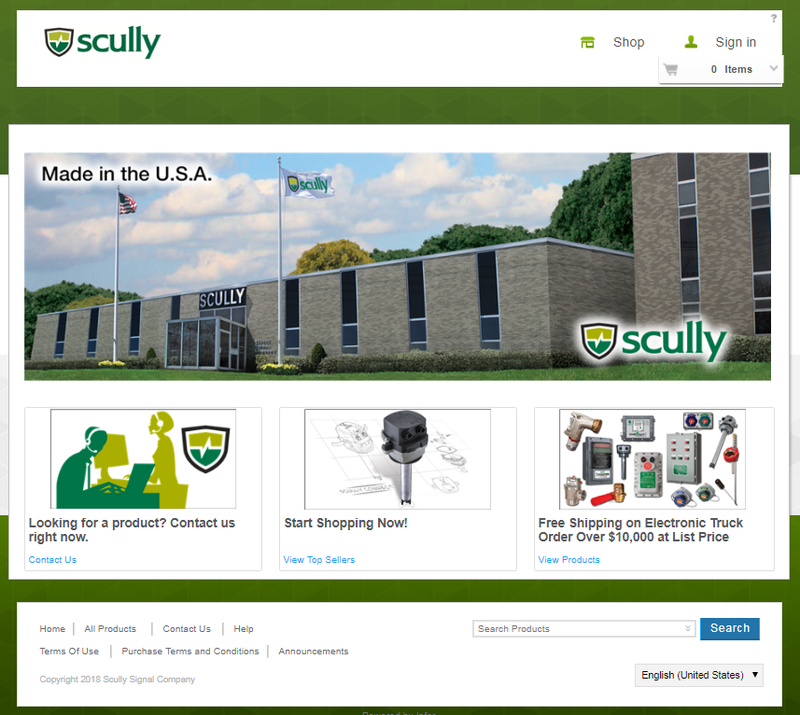 Engineered and manufactured in the U.S.A., Scully’s built-to-last monitoring and communications solutions offer unparalleled quality and durability. 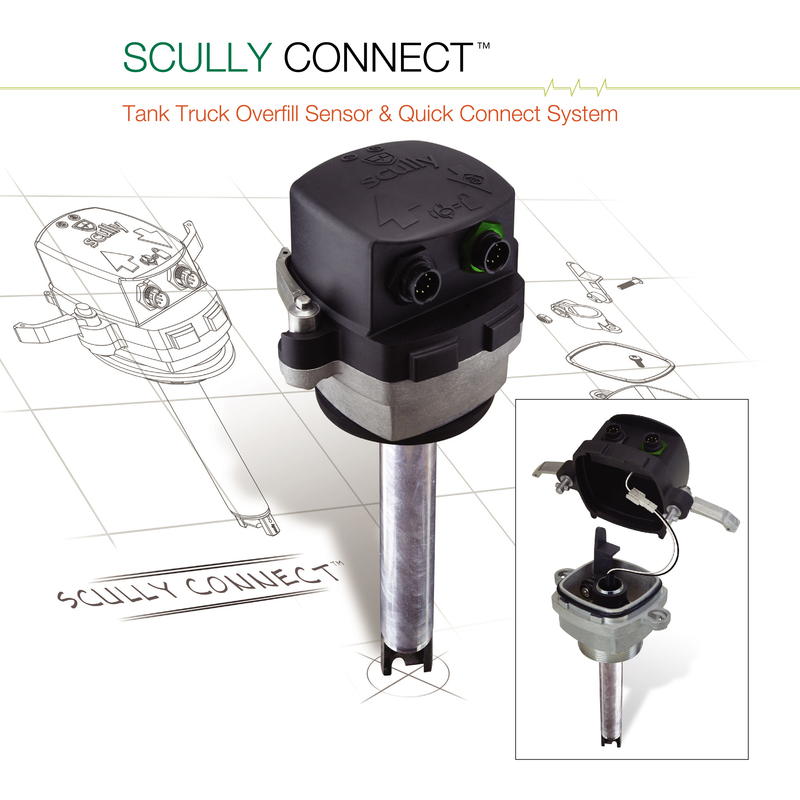 The Scully brand is renowned world-wide for providing the most reliable fluid detection and handling systems with the safest, most dependable record in the industry.